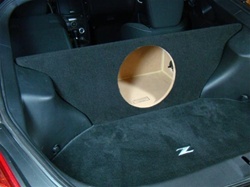 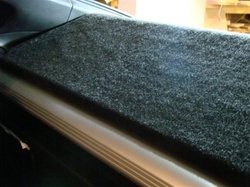 As with all of our subwoofer enclosures we have designed this box to be easily installed into your car. 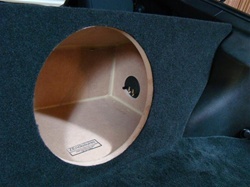 The box is installed directly in the hatch area. 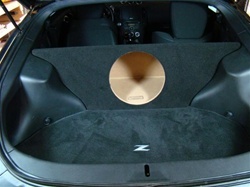 It fits firmly into place without removing or modifying any part of the car.